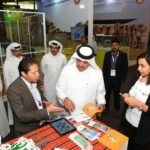 Sasol, the international integrated chemicals and energy company, participated in the sixth edition of Qatar International Agricultural Exhibition (AgriteQ), which was held at the Doha Exhibition and Convention Center (DECC) between 20 and 22 March 2018. 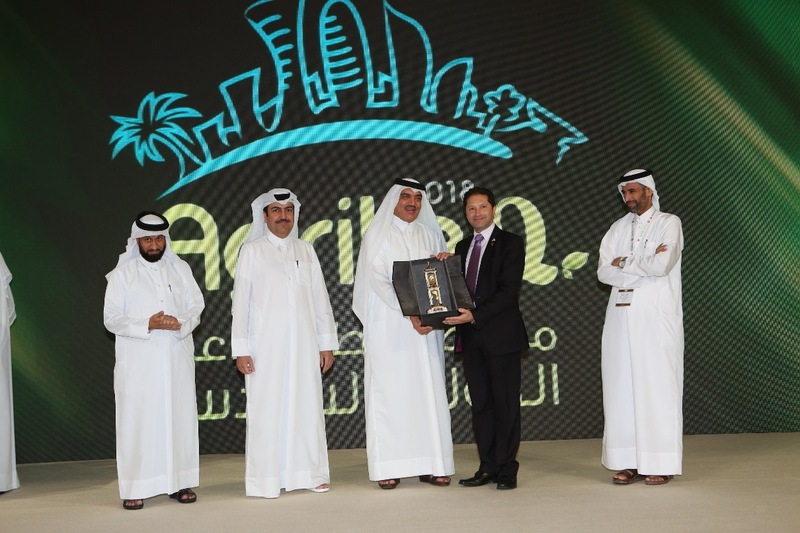 Sasol showcased its two leading Corporate Social Responsibility initiatives, Accessible Qatar and Qatar e-Nature, winning recognition and a memento from His Excellency Mohammed bin Abdulla Al-Rumaihi, Minister of Municipality and Environment. 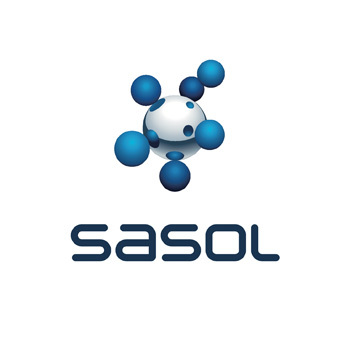 Sasol was recognized for supporting the exhibition as the accessibility partner. 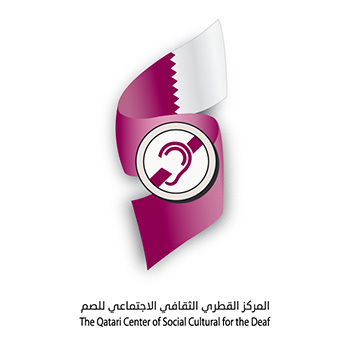 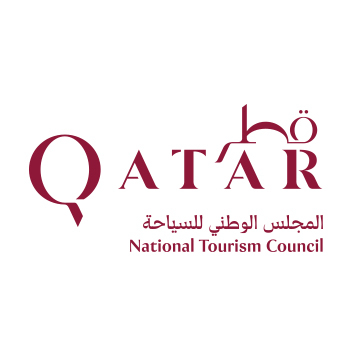 The company, through its Accessible Qatar initiative, provided sign language translators to make AgriteQ Conference more accessible for deaf attendees, and provided accessibility guidelines for stands building to make it easier for the disabled community to visit the exhibition. 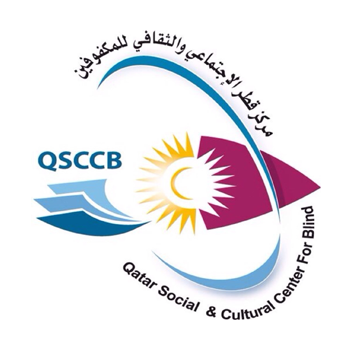 The DECC team conducted an accessibility audit for the exhibition stands after receiving a training session by Accessible Qatar experts. 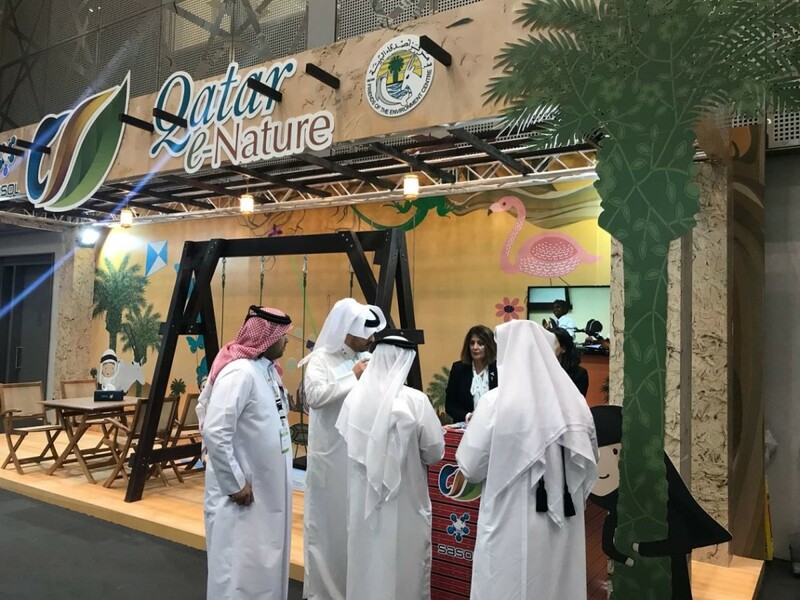 His Excellency the Minister of Municipality and Environment also visited Qatar e-Nature stand at the exhibition, where he was updated on Sasol’s Qatar e-Nature initiative in partnership with Friends of the Environment Center, that has won four awards, including two prestigious regional awards. 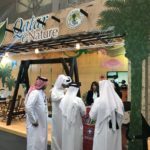 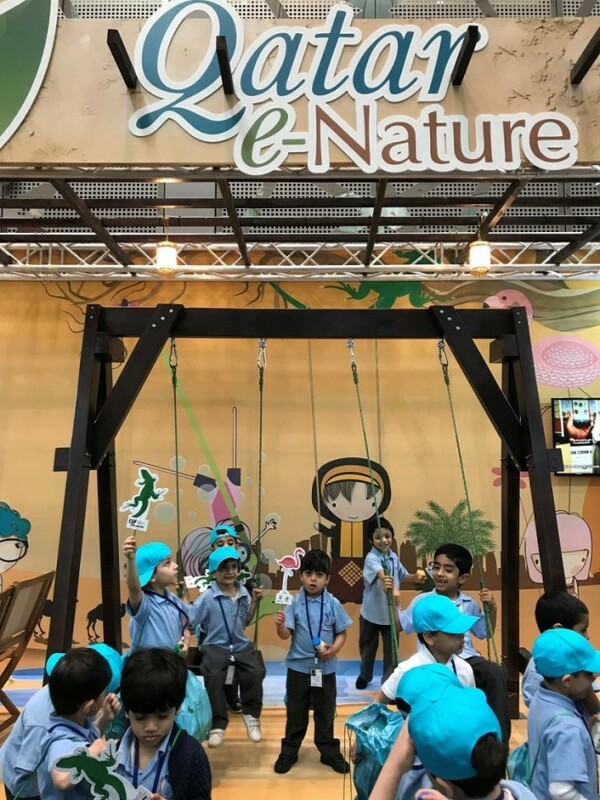 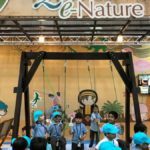 Through its website www.enature.qa and smartphone application, Qatar e-Nature provides accurate information about Qatar’s diverse environment and nature reserves, and conducts annual schools contest for all schools in Qatar. 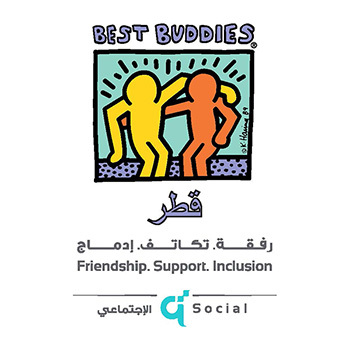 The app is available for download free of charge on Apple Store, Google Play store, and Windows Phone Store. 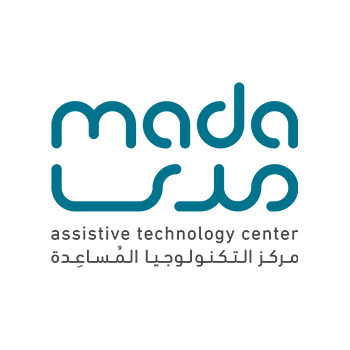 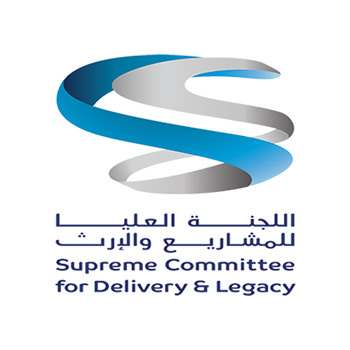 Since the launch of its “Definitely Able” and “Accessible Qatar” initiatives as part of its CSR program, Sasol made considerable progress in its endeavors to empower the disabled community in Qatar. 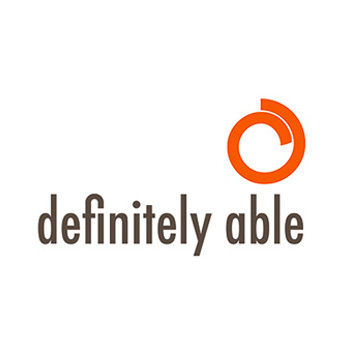 Working with partners across the country, Sasol raised awareness of accessibility issues, conducted accessibility audits at various venues, provided relevant training and guidance, and offered different equipment supporting the inclusion and accessibility of people with disabilities.